May 15, 2011 0 comments on "What is Lawn Aeration and What Does it Do?" What is Lawn Aeration and What Does it Do? Read More What is Lawn Aeration and What Does it Do? 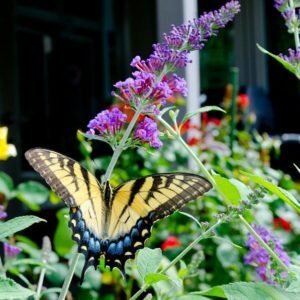 Tips for growing butterfly bushes in your garden. Butterfly Bush planting and care.